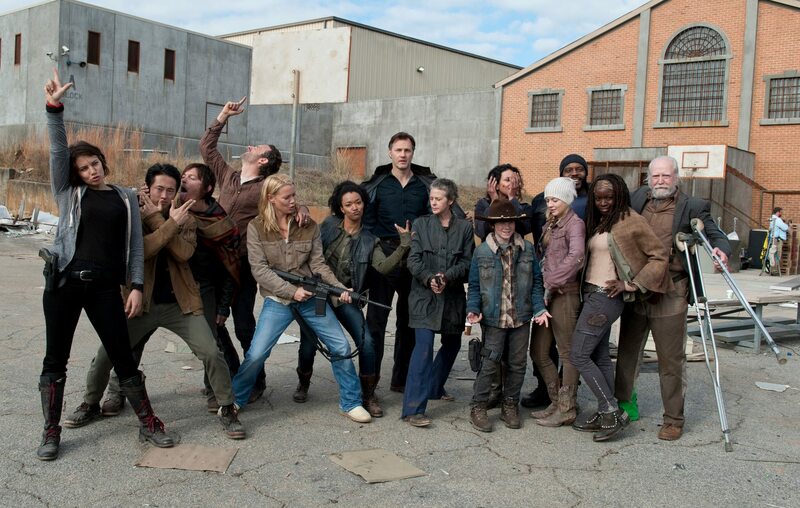 In the season 2 finale of AMC’s hit post-apocalyptic drama The Walking Dead the show’s main protagonist Rick Grimes (played by London-born Andrew Lincoln) solemnly told the rest of his group of survivors “We’re all infected.” It is a poignant and hard-hitting moment in a show filled to the brim with drama and character development, and it is far from surprising that viewers worldwide have themselves been gradually ‘infected’ by the increasingly gripping storylines. One ever-present in that group of survivors has been the likeable character of Glenn, played convincingly by Steven Yeun, and his foray into the world of acting ultimately saw him thrust, fairly unexpectedly, into the role of a lifetime. The death of a main character in the mid-season finale in November was a huge emotional blow to the entire group, with questions to be answered over where the survivors go from here. “It affects every person and I think in the second half you’ll really see how the dominoes fall after such a big hit like that.” Yeun is himself proving to be a big hit with his performances, and we have only seen the tip of the iceberg in terms of his burgeoning career. There is no end in sight for this remarkably popular show, but when that final episode does come Yeun wants it to finish in style. “I hope for our sake and for the viewer’s sake we’re able to give people a satisfying finish.” Until then – long live The Walking Dead. 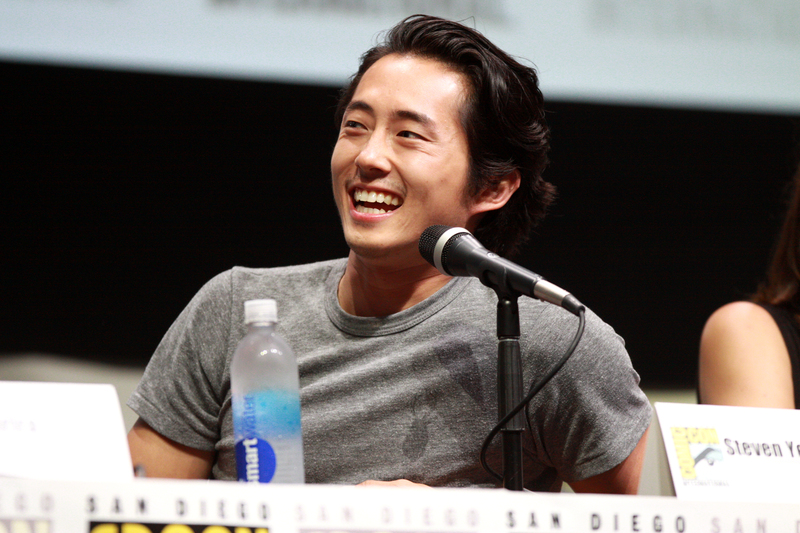 Steven Yeun can be seen in his role as Glenn on AMC’s The Walking Dead when Season 5 resumes on February 8th. Watch it on FOX UK the following day or catch up on previous seasons on Netflix.